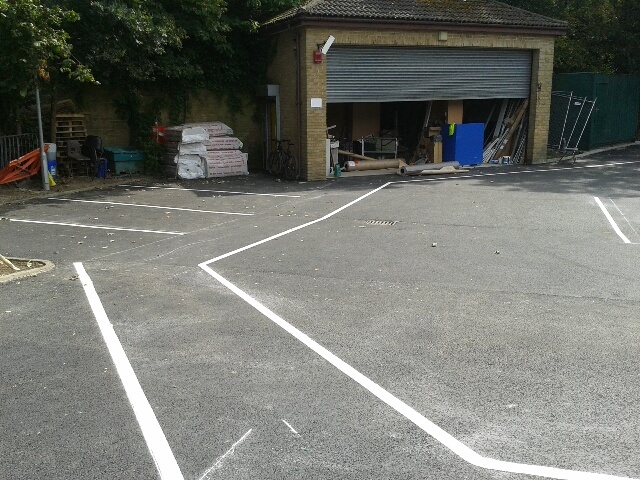 Thermoplastic Markings applied to a new tarmac area. 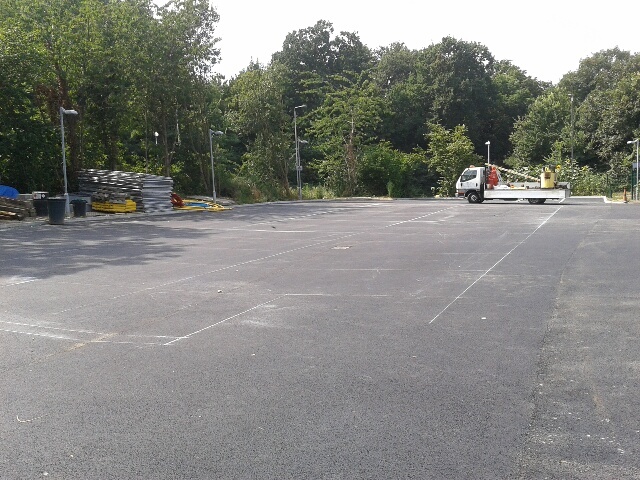 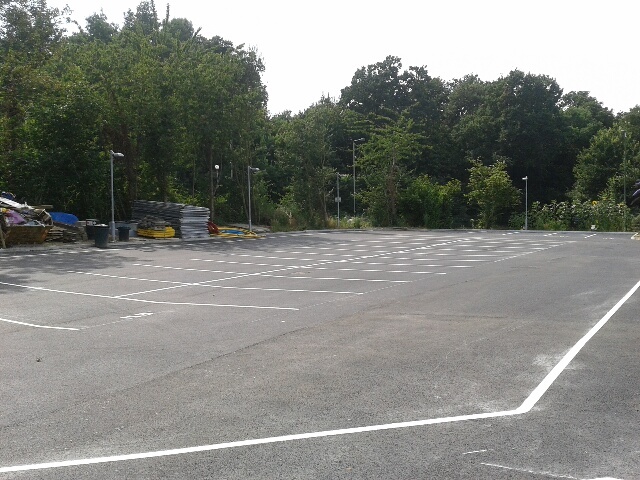 An additional car park area was created. 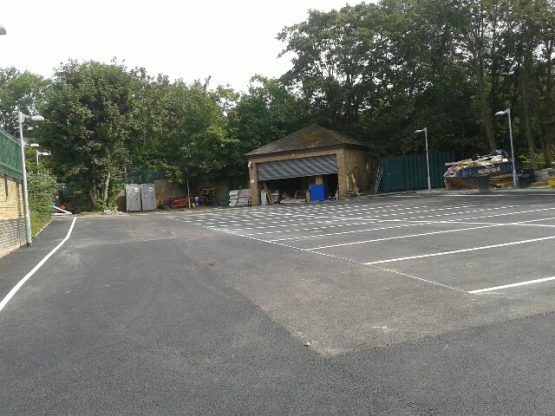 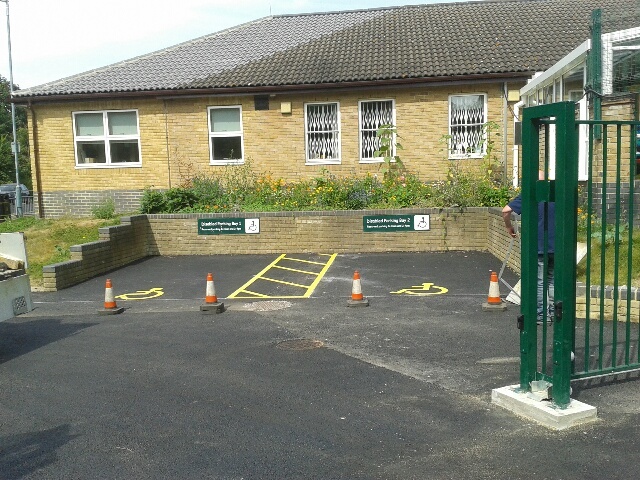 We applied new parking bays, disabled bays, lettering to the parking bays and a walkway.